After over ten years of planning and a few jumped hurdles, the highly anticipated Palas (Palace) Cinema has finally opened its doors in the Irish city of Galway. 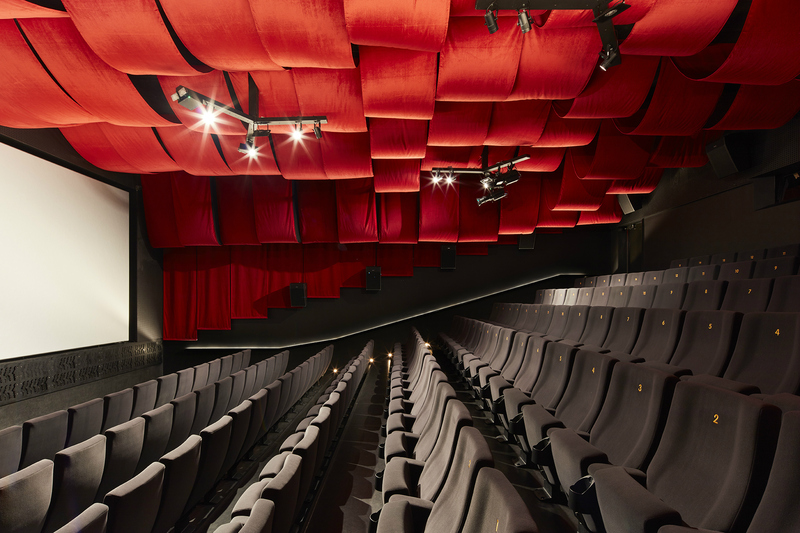 Managed by film production company Element Pictures, the cinema has been designed by renowned architect, Tom de Paor. 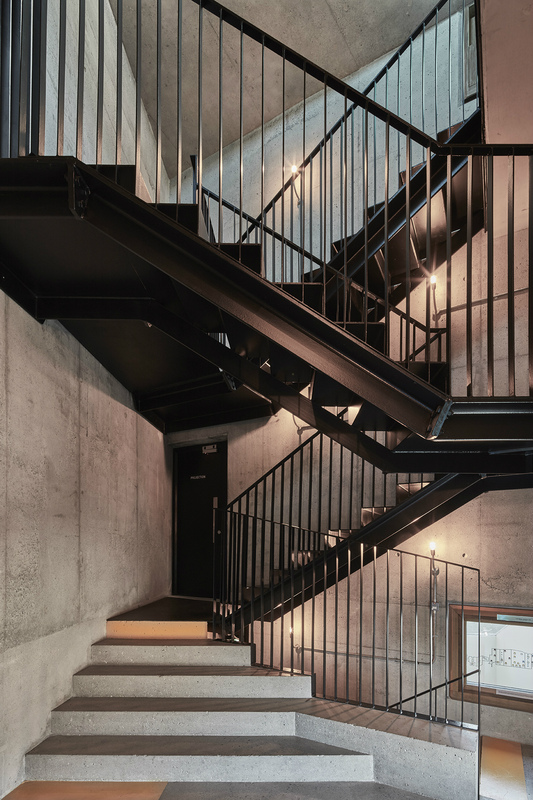 Intrigued by this new concrete monolith, we spoke to de Paor to find out more about this contemporary ‘castle’ cinema, in the heart of Galway’s Latin Quarter. “We developed the design, got the permits and so on, and then it became the beneficiary of government funding,” continues de Paor. “It was a very slow process, and then [the site] had to manage its way through a recession, three sets of phases, other commercial interest... it has been on the boards for over 10 years.” Although de Paor admits that it’s not unusual for architectural projects to take some time, he has two opposing thoughts on the length of time it took for the Pa´la´s Cinema to finally open. 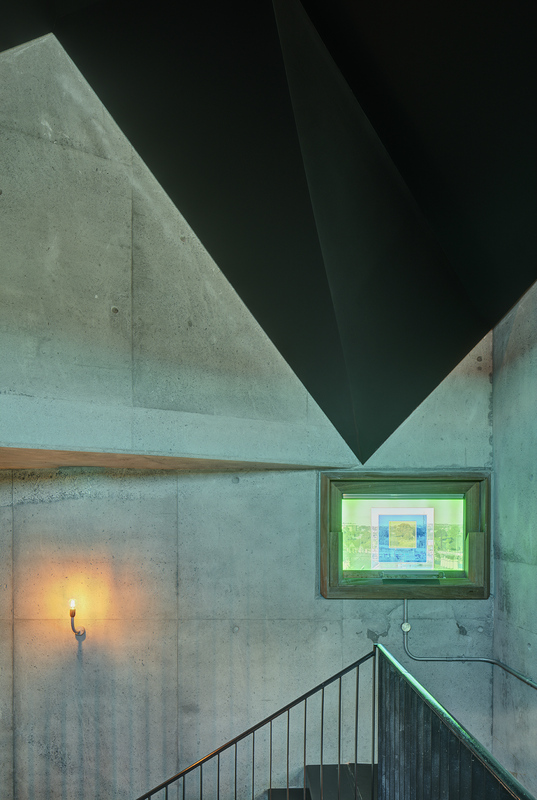 De Paor explains that within his studio, the Palas Cinema design was interrogated several times. “We did draw it a lot, and we made cardboard models of it a lot," he mentions. "The spaces are at a domestic scale so there’s not much tolerance to get it wrong, especially when you’re working in three dimensions. 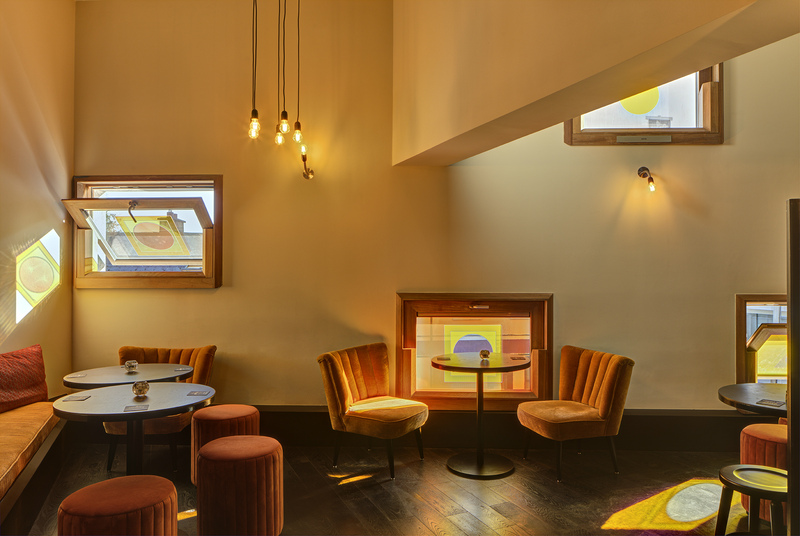 It’s just trying to get the feel right.” Describing the journey that visitors to the Palas will take, de Paor says that everything begins with the merchant house’s façade – where an archway has been build, signalling the entrance to the cinema. The cinema’s three auditoriums have been dressed with luxurious red velvet over the walls and ceilings, with comfortable seating by historic French manufacturer, Quinette Gallay. 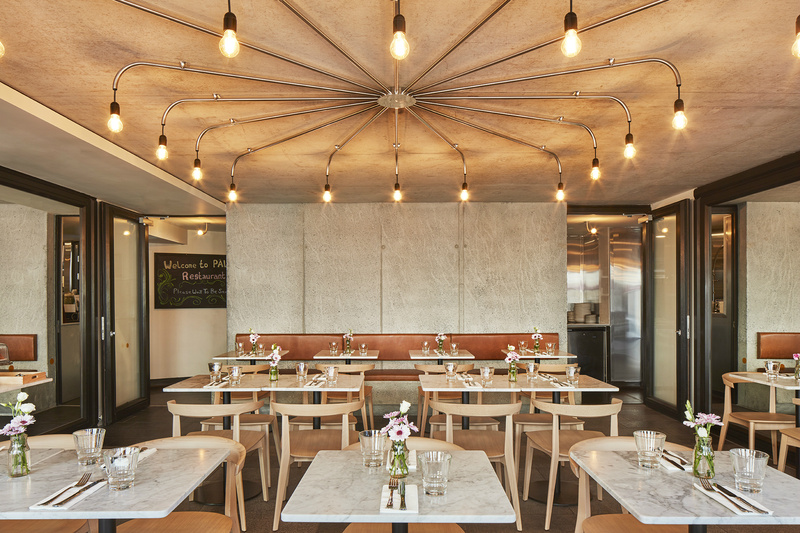 The first floor bar is lined and floored with a sleek timber; on the group floor, the restaurant features leather seating, marble topped tables and a stainless steel, elongated chandelier that was created by de Poar. “I think that [if] people haven’t been inside a building like [the Palas] before, it’s a really intense architectural experience," continues de Paor. "It really does a lot of work in quite a short space of time to get you around. But [architecture] can have that role - it can question the notion of comfort. 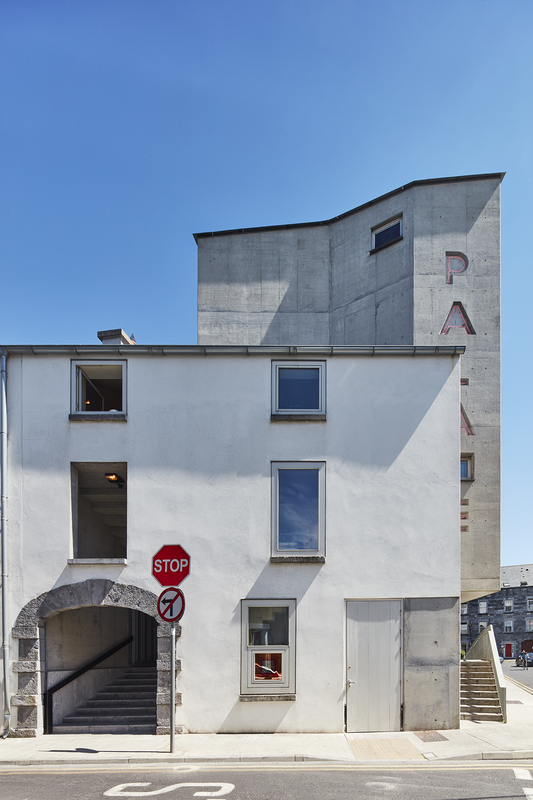 It’s provocative like that.” Gazing up at de Paor's monolithic 'castle', it seems that 'provocative' really is the perfect world for the Palas Cinema - but only time will tell if this concrete masterpiece will become part of Galway's film-centric heart.